We specialise in developing and delivering targeted projects based on careful problem analysis. 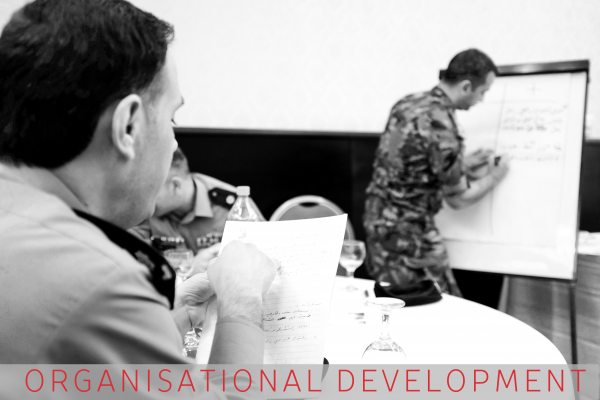 Working with local and national partners we provide a range of services at a range of operating levels. 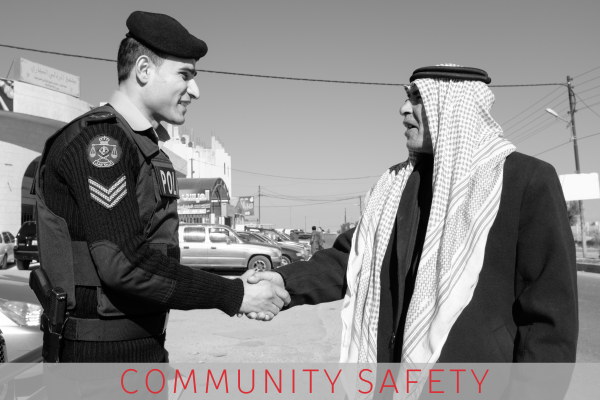 Since August 2013, Siren has been supporting Jordan’s civil security institutions to maintain safety and stability in Jordan at a time of growing regional turbulence. This year sees the continuation of the project implemented by a Siren-Ark Consortium. 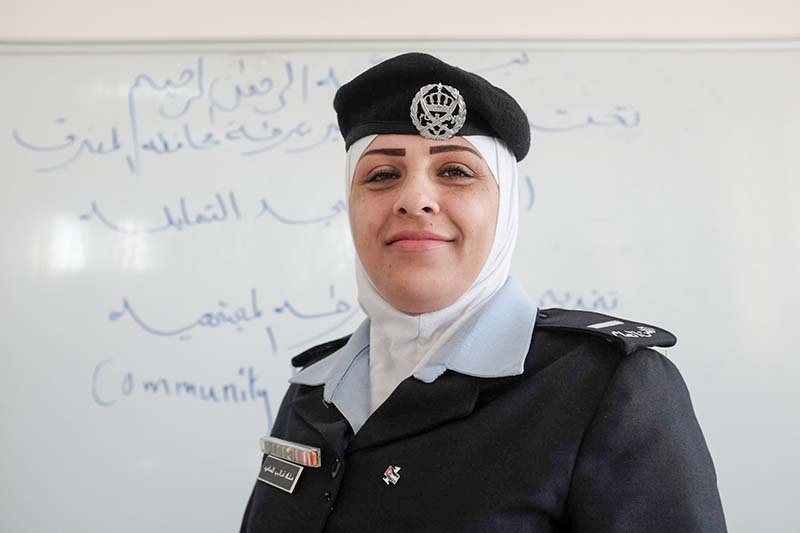 Working in partnership with the British Embassy and the Embassy of the Netherlands, Siren has been managing and staffing a Policing Support Team that designs and delivers interventions to enhance community and public safety in Jordan. The combined value of our interventions to-date is over £13 million. 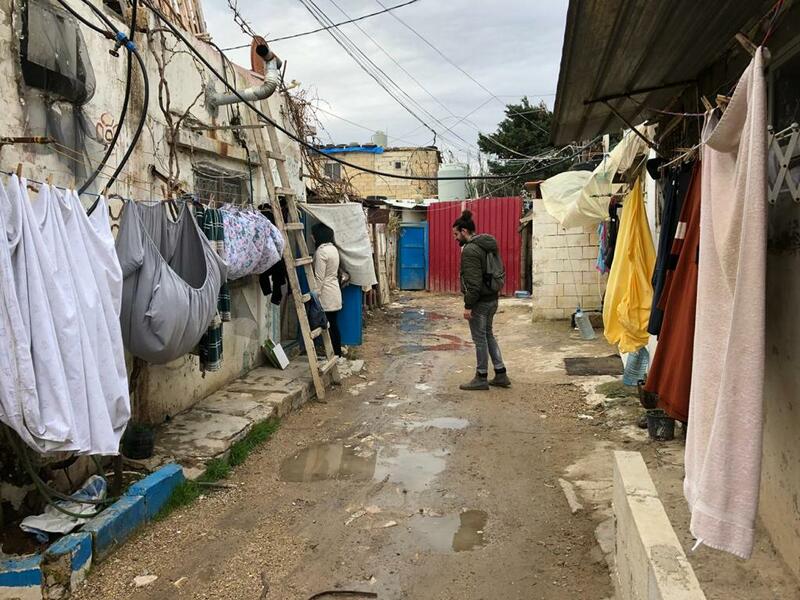 We have delivered these interventions to three main beneficiaries – the Public Security Directorate, the Syrian Refugee Affairs Directorate, and the Gendarmerie. 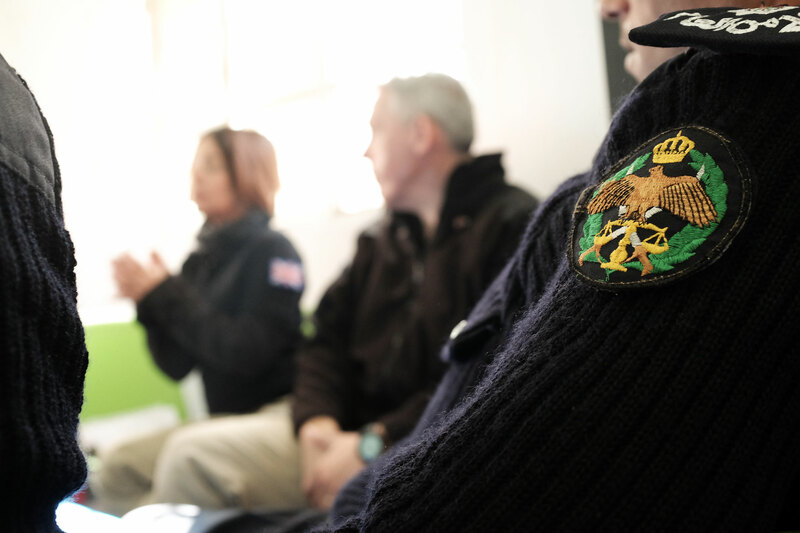 Siren has been engaged in a UK funded and NI-CO (Northern Ireland Cooperation Overseas) implemented project in Lebanon since 2008. The project was launched following a Strategic Review of the Internal Security Forces (ISF). The focus throughout has been on Strategic Planning, Human Rights and Public Outreach in support of the ISF’s vision, “to meet the expectations of citizens and have their complete trust”. At Siren, we believe in innovative solutions that integrate subject-matter expertise with technology. 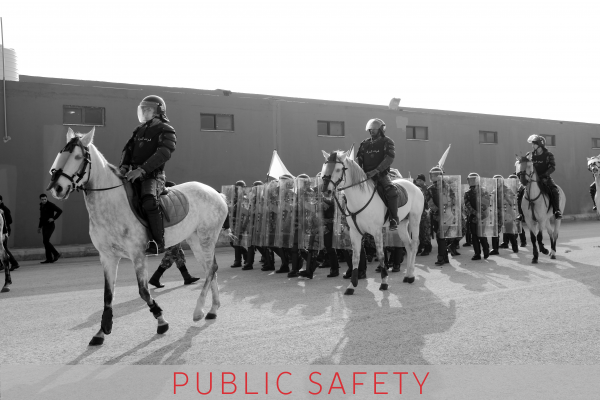 Siren created Fenix, a one-stop-shop software that captures police workflows and a broad range of police operations, including investigations, patrols, intelligence, complaints, and inspections. 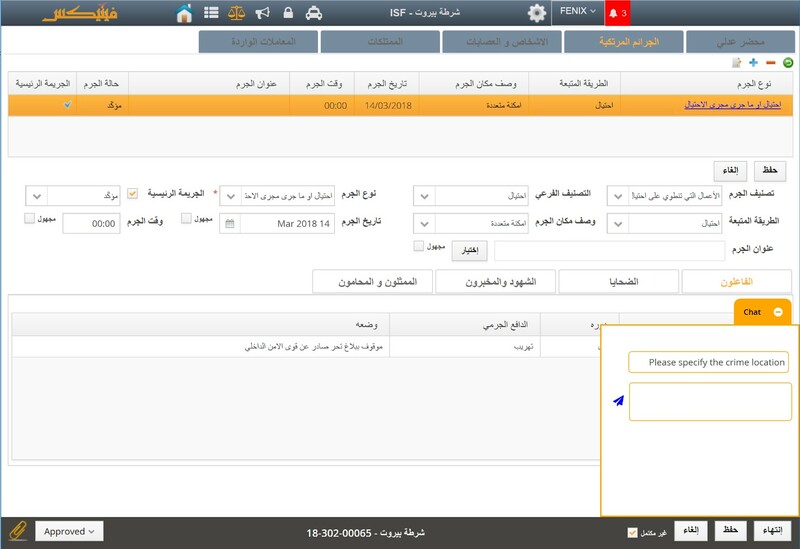 Fenix supports multiple languages, including Arabic. 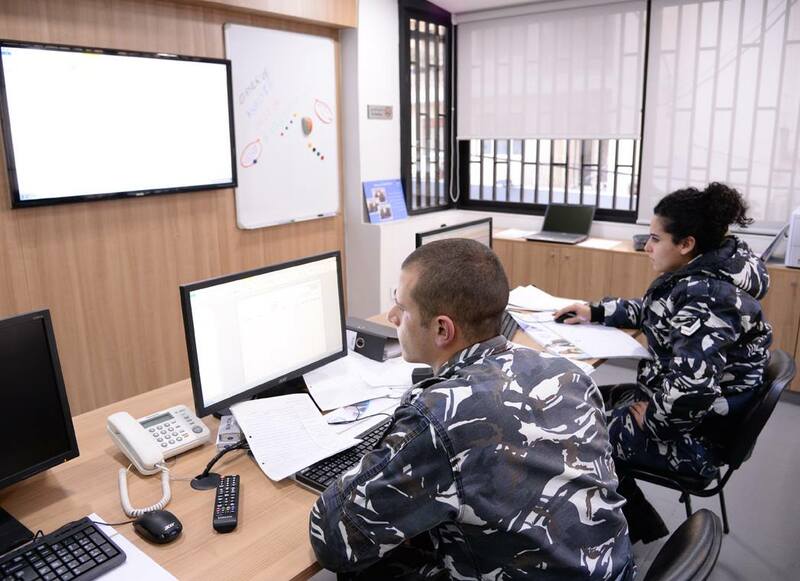 It allows to record incidents, investigation and crime data, track custody data, manage patrol missions and reports, log traffic violations, gather community intelligence, plan missions and operations, manage police station visitors, handle complaints and hotlines, plan inspections, as well as research and analyze data. Siren has supported civil society to engage with the Lebanese state around controversial issues such as state corruption. 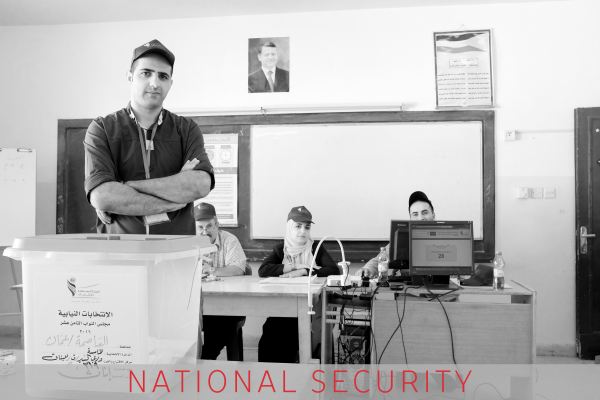 In 2014, Siren was CSSF-funded to research issues around corruption and the consequent lack of trust in the Internal Security Forces (ISF) and other government institutions. As part of the research, Siren held an extended workshop attended by local and international specialists and civil society representatives in anti-corruption.